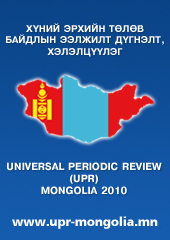 Mongolian Embassy and Globe International Center, a Mongolian civil society organization have organized Diplomatic Briefing in Beijing on 12 September, 2016 at the Mongolian Embassy Meeting Hall. Globe International, NGO completed the project “Cooperation with Media to Raise Public Awareness on ASM Issues” to facilitate the implementation of the awareness development activities on ASM through media. SAM hired Globe International, a media development NGO to render the specific tasks outlined in the contract for a period June 2012 through October 2012. 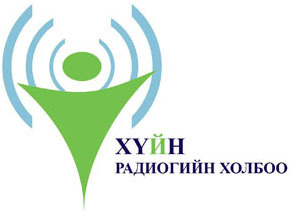 The project is a part of larger public raising activities of the SDC’s Sustainable Artisanal Mining Project which is envisaged that accurate public information on ASM will stimulate a positive understanding and influence appropriate policy debates to continuously improve the situation of ASM in Mongolia. The specific project was aimed to encourage debate, raise awareness on current status and challenges of artisanal small scale mining, to enhance understanding on ASM amongst the Mongolian public. The civil society conference, held parallel to the BDF, is organized jointly by the Asian Forum for Human Rights and Development (FORUM-ASIA), Imparsial, Aliansi Jurnalis Independen (AJI), and IDSPS to address emerging issues relating to democracy in Asia and civil society’s perspectives and roles in relation to these issues. This conference is held against the backdrop of an apparent move towards democratization in some previously closed regimes, but at the same time evident setbacks in democratic processes have also been witnessed, including reversals in countries with purported formal democratic systems. Representatives from 21 Asian civil society organizations, including Globe International, gather on 5-6 November, 2012 in conjunction with the BDF to critically assess the situation and highlight challenges to democratization and human rights in Asia. Globe International is implementing a campaigning on decriminalization of defamation “Ask!” with the support of the International Freedom of Expression Exchange network (IFEX). It is a part of our long-term strategy aiming at creation of favorable media legal environment, particularly decriminalization defamation. The main strategic concept of the campaigning is to ask the political parties and candidates, if they are committed to repeal the criminal defamation during the election campaigning and lobby them to say “YES!” and ask them again to take their promises after formation of the new Parliament and Government in the Fall 2012. <?xml:namespace prefix = o ns = "urn:schemas-microsoft-com:office:office" />Our annual “Short Movie Night” is going to be held on July 6, 2012, at 6.00pm at Black Box Theatre. 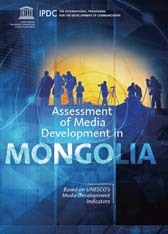 It was launched last year for the first time in cooperation with the Goethe Institute, Mongolia, and Black Box Theatre with a purpose to promote Mongolian short movie and encourage young Mongolian filmmakers and develop their talent through providing them with an opportunity to show their movies to the international and local communities and exchange information and experience with filmmakers around the world. We will be showing the best international and Mongolian short movies including “The Model”, short movie from Shanghai and one of the best films of the “48-hour” International Film Festival. 2012.07.03 Join us on the "Short Movie Night"
Ladies and Gentlemen, you are cordially invited to the "Short Movie Night" which will be held on July 6, 2012, at 6.00pm at Black Box Theatre. 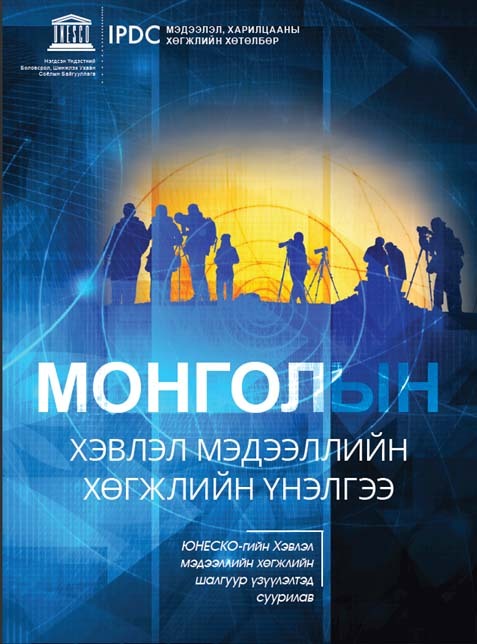 <?xml:namespace prefix = o ns = "urn:schemas-microsoft-com:office:office" />Globe International (GI) is deeply concerned about the attack on journalists and cameramen from Sky television station of Khuvsgul aimag. They were verbally attacked and beaten, some of them were seriously injured.